Would you like to plan a cremation service for your loved one? If a family chooses not to have a service with burial or entombment, Eutawville Community Funeral Home offers cremation options and immediate burial plans. Eutawville Community Funeral Home offers many different cremation service options to suite your family needs or personal preferences. 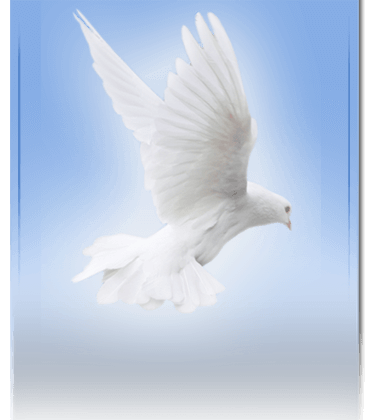 A full cremation service would include full preparation of the body for a public visitation hours, public gathering prior to going to a church service or funeral home service, procession to church or cemetery for a service, church or cemetery service. This would include all the elements of a traditional funeral service. We have a wide variety of memorial urns, most of which can be inscribed with personal text such as names and dates, a favorite picture or hobby or a custom design. 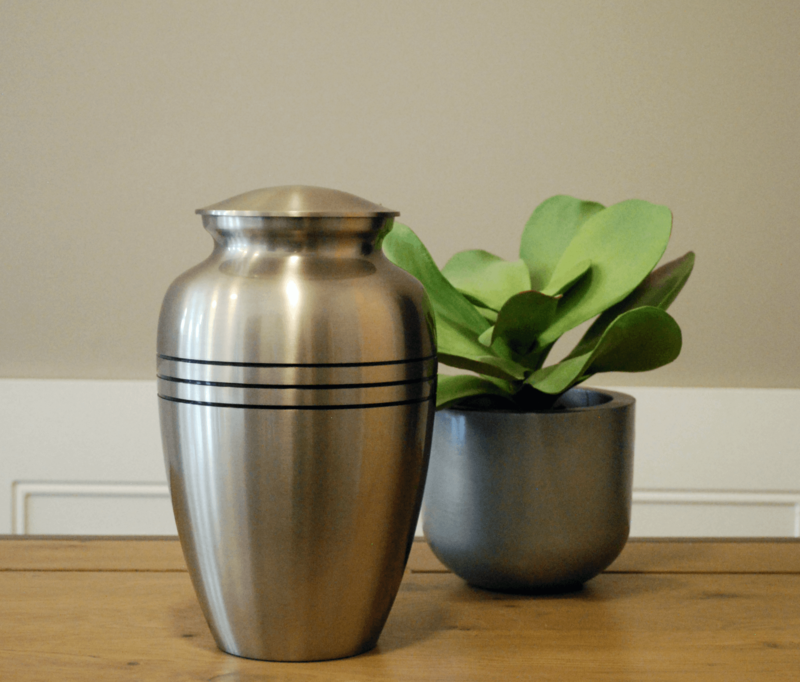 For a more personal touch, keepsake jewelry and keepsake urns are available if you wish to keep a small portion of cremated remains with you at all times. Please contact us with any questions or concerns.